Getting the right prescription for your eyeglasses or contact lenses is an important part of good eye care. But seeing clearly is just one part of your overall eye health. 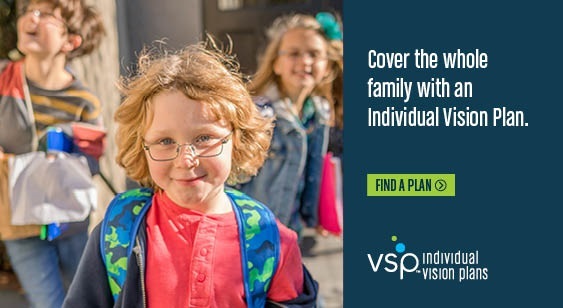 At the Eye & Vision Center of Pleasant Hill, we encourage you to have regular eye exams with an optometrist whether or not you wear eyeglasses or contacts, and even if your vision is sharp. Our Pleasant Hill eye doctor believes in looking at the big picture when it comes to your eye health, so we take the time to get to know you, your eye care history and your vision needs. 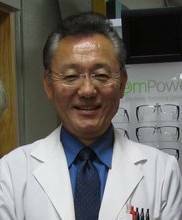 Dr. Gilbert Matsuoka knows that getting the right prescription involves balancing several factors, including clear eyesight, visual efficiency and your ability to process visual information seamlessly. Whether you need a routine eye examination, an eyeglasses fitting or treatment for eye disease (such as glaucoma or macular degeneration) or eye surgery (such as LASIK or cataract surgery), our optometrist will provide you with the best care, advice, options and follow up. With our office located in Pleasant Hill, Eye & Vision Center of Pleasant Hill also serves Walnut Creek, Concord, and all of Contra Costa county. Schedule an appointment with the most reputable optometrist Pleasant Hill has to offer and see how we can help you get the best prescription for your eyes. The answer is absolutely yes! The crucial fact of the matter is that infants, especially up to a year old, need to protect their eyes early in their development from UV (ultra-violet) light and now, with many of the recent studies, from Blue Light. Blue Light, also known as HEV (high energy visible) light, comes from not only the sun, but many of our electronic devices such as TV, cell phones, iPads, fluorescent bulbs. 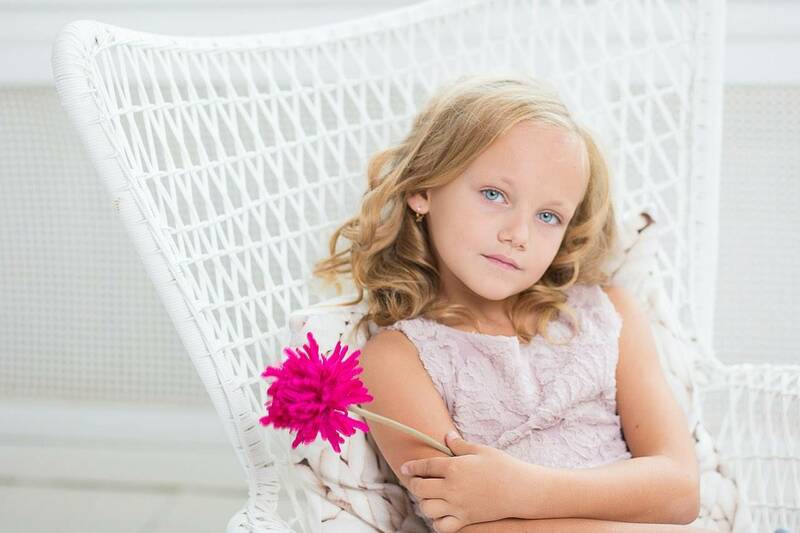 UV and Blue Light protection is crucial before a child reaches 18-20 years age. 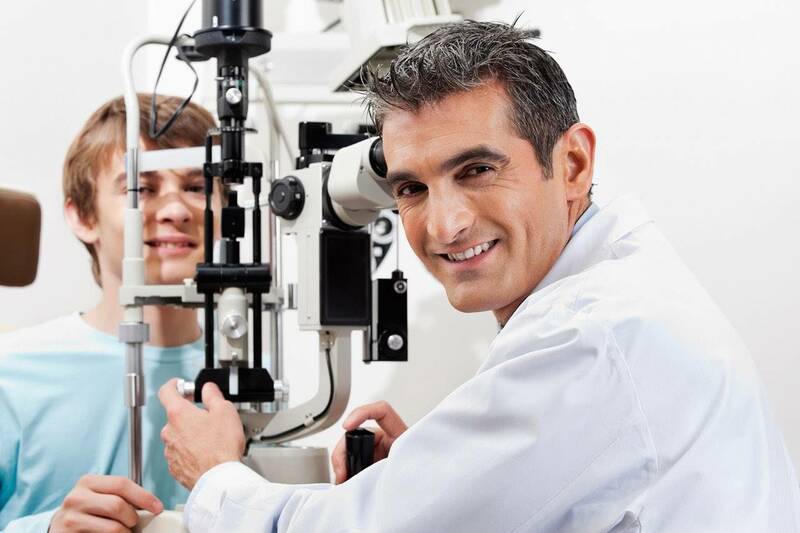 Looking for an Optometrist in Pleasant Hill?